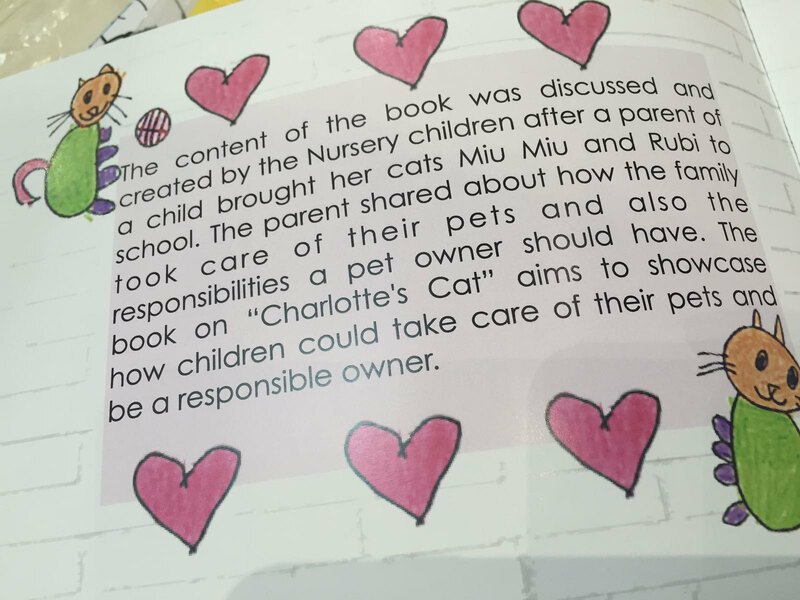 There are many ways that the Cat Welfare Society has worked with youths and schools over the years. Some of these collaborations have culminated in campaigns and education resources that are meaningful and wide-reaching. Some examples have been the Old is Gold campaign by Nanyang Technological University students to advocate for better welfare and higher adoption rates of senior animals. 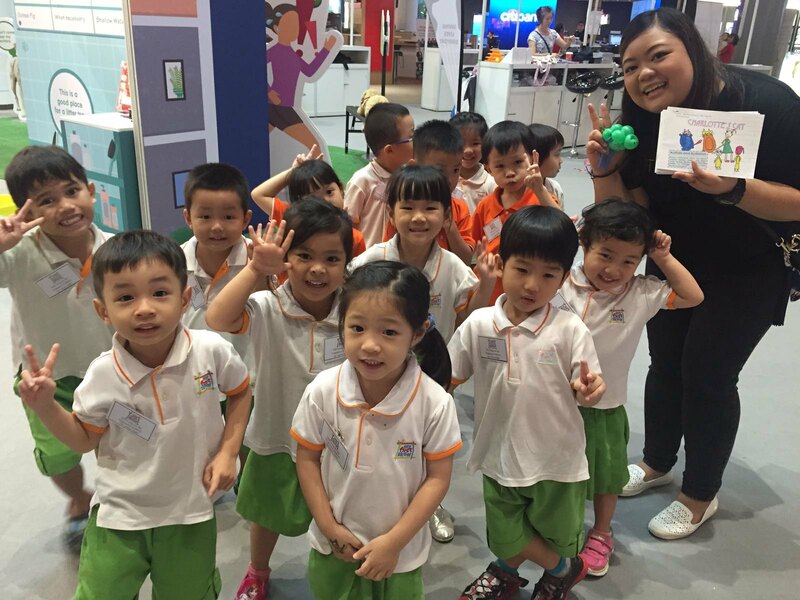 The NTU students who drove this project created their own website, created posters and other education materials and set up booths alongside us at roadshows. The campaign continues to be featured on our website. 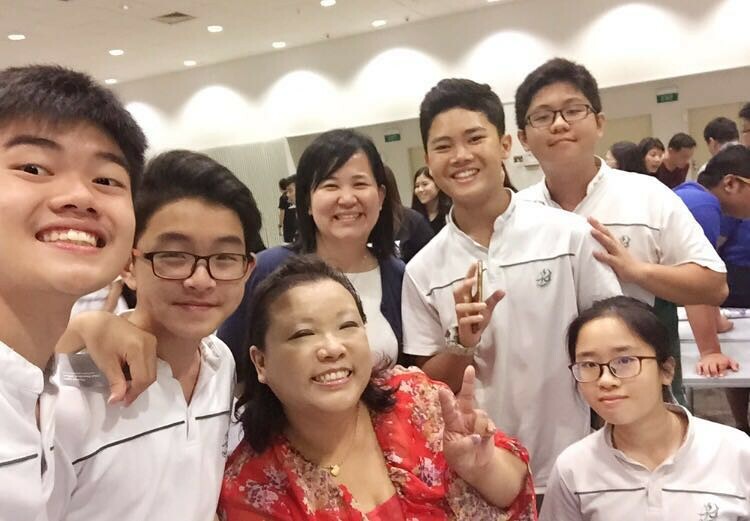 Other successful projects include the How to Save a Cat’s Life or Two video by Nanyang Polytechnic students and the Responsible Cat Feeding videos in 3 languages by School of the Arts students. Both were well-received online campaign on our social media platforms. Younger students are also doing their part. 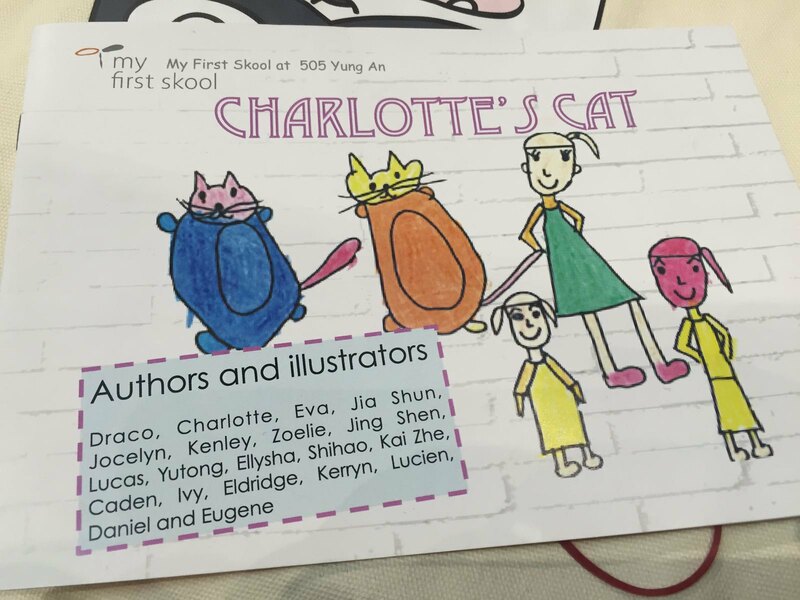 My First Skool @ Yung An wrote and illustrated their own children’s book about pet care named “Charlotte’s Cat” and sold them to raise funds for cats. We invite teachers and students to contact us if you are interested in doing a creative project with the Cat Welfare Society such as producing a video, design posters, collaterals or a campaign. Every year, Cat Welfare Society is a beneficiary in the National Pushcart Challenge where students try their hand at product design as well as retailing their wares to raise funds for our charity. We also have schools who have helped our charity by organising bake sales, dance recitals and other outreach programmes that reach out to their students and their parents. The Cat Welfare Society encourages students to do their part for cats and supports their efforts by providing our merchandise and education materials so that they can set up a booth at their schools to raise awareness and funds for the welfare of cats. They can also use our presentation materials to conduct talks and games to engage their schoolmates on the topic. If you have a meaningful fundraising project that you would like to make happen for cats at your school, send us your idea at Action for Cats! Up for a 4 to 6 week-long programme on responsible pet ownership? Learning about responsible cat ownership through a simulation exercise involving a bag of flour/sugar or an egg. Expanding on these experiences through a talk by a CWS volunteer or student leader. Running an awareness booth in the school to educate the rest of their schoolmates. Reaching out to the community by joining CWS volunteers when they conduct community education and outreach in HDB estates. The aim of this programme is to develop responsibility and empathy towards a cat by providing an opportunity for students to experience what it takes to care for an cat over a period of time. Also teaching them initiative and pro-activeness in organising their own awareness programmes as well as multiplying their passion through active sharing of what they have learnt with others. More information about the programme can be found in our Student Volunteer Kit. There are many ways that youths can benefit from helping the Cat Welfare Society. We aim to nurture empathy, impart leadership qualities and encourage youths to be active citizens in their communities. For more information, please contact [email protected].